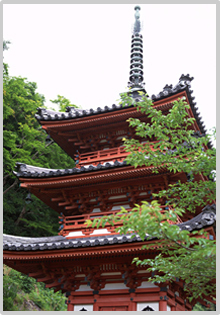 TOP >Tours> KANSAI > Osaka > Experience SAMURAI&NINJA in Japan!! You too are a Samurai or Ninja! 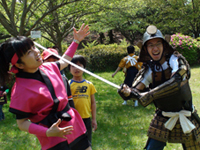 Dress in kimono and hold the sword to feel the Samurai spirit! 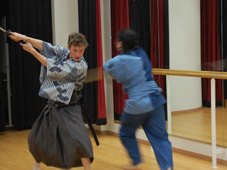 Professional samurai actors will show you the basics of Tate (sword fight). After a brief lecture, now it’s your turn for action. Ninja experiences with lectures on ninja stars and hand seals are also available. Of course, after the activity, there are plenty time for photos. Let’s look at Brett from the USA and Sa from China become Samurai and Ninja. First they learned the basic moves of Tate, the samurai actions used in movies and TV Brett then acts a samurai fight, while Sa learns from a ninja, how to throw ninja stars. How did they do? Experience SAMURAI&NINJA in Japan!! 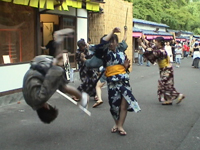 (SAMURAI NINJA)"
■Please make reservations at least 1 week prior to the date requested. ■20000 yen for group of 1 to 4 people. 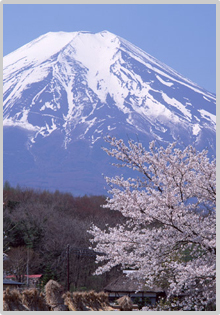 ■Additional 5000 yen ($50) per person for group of more than 5. ■Duration time: approx. 60 minutes. 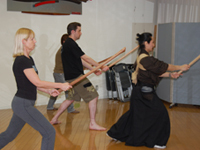 ■Lesson includes practicing basic forms of Tate and acting a sword fight wearing kimono. ■Reservation required. Please ask for available dates. ■We will give you a confirmation phone call or e-mail one or two days prior to the date of reservation. The reservation will be canceled if we can't contact you then.